Stage 2 load shedding has been implemented. 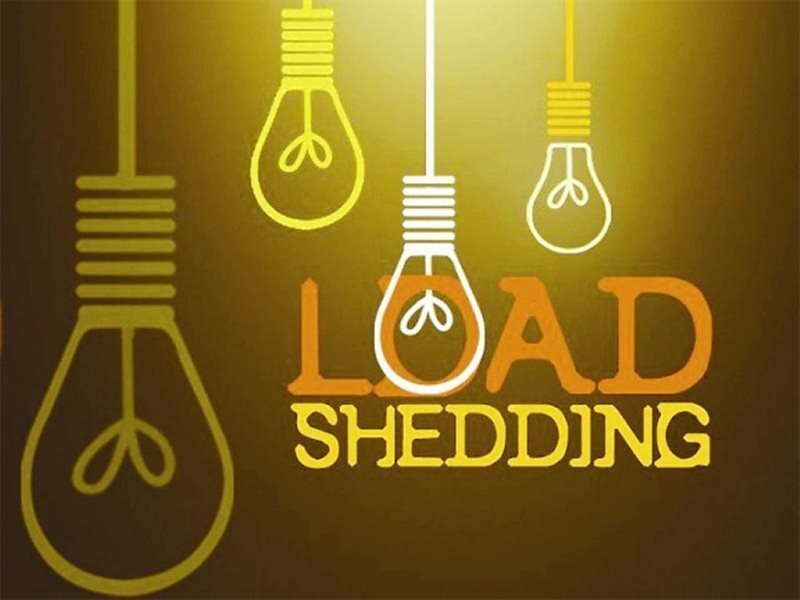 GEORGE NEWS - Stage 2 load shedding has been implemented today, Tuesday 4 December. George and Wilderness will be off from 14:00 to 16:30. Uniondale will be off 9:00 to 10:30 and again from 16:00 to 18:30.